Since August 2005, New Orleans has see an explosion of new and innovative ideas and non-profits. Help support these organizations helping to rebuild and green New Orleans. The Alliance is a non-profit, public interest, membership organization dedicated to creating fair, affordable, environmentally responsible, community-based energy policies for Louisiana and the nation. Founded in 1985, today the Alliance serves Louisiana’s 1.8 million electric and gas rate payers by promoting citizen participation in the decision-making process, conducting community education campaigns on energy issues, helping citizens and businesses become more energy efficient, and working together for lower energy bills. What you can do (via the org’s site): Donate time and money. Learn about energy efficiency and building, global warming and renewable energy. Get help with your electric bills. Get politically involved. The Backyard Gardeners Network (BGN) is a Lower 9th Ward based nonprofit organization whose mission is to sustain and strengthen the proudly self-sufficient and deeply rooted community of the Lower 9th Ward, using our own food growing traditions as a platform to build community, revitalize the neighborhood and preserve our cultural heritage. We currently manage two community gardens in the Lower 9th Ward, the Laurentine Ernst Community Garden and the Guerrilla Garden, and are spearheading the development of the Ernst Garden Resource Center. What you can do (via the org’s site): Donate time and money. Get info on health living. Become an intern. Immediately after Hurricane Katrina struck the Gulf Coast, Global Green USA was on the ground in New Orleans, evaluating how we could respond to the disaster. Since then, Global Green has unveiled an aggressive plan to rebuild New Orleans green, including the Holy Cross Project and Green School Initiative. What you can do (via the org’s site): Donate time and money. Get info on green building. 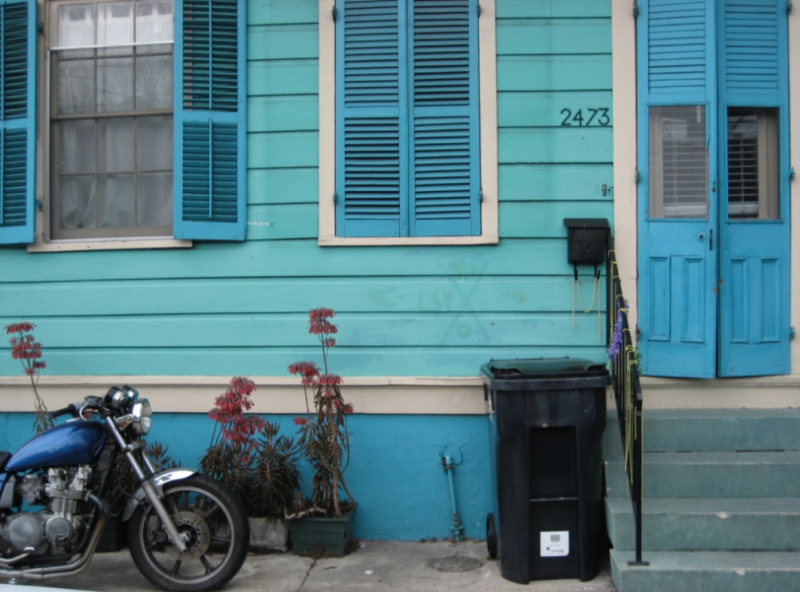 Become an E-Activist for building green in NOLA. Watch this doc created by middle school students! Green Light New Orleans invests energy in people by assisting New Orleans residents in person, one household at a time. 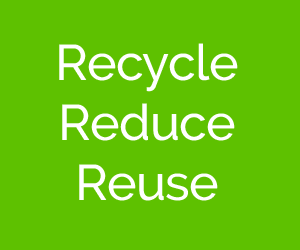 Our volunteers install free energy efficient light bulbs, rain barrels and backyard vegetable gardens to demonstrate that a mass movement of individual actions creates a significant impact on our environment and community. We connect New Orleans residents to relevant, local opportunities and encourage individual actions so that everyone can benefit from a vibrant, resilient, and sustainable community. What you can do (via the org’s site): Donate time and money. Apply to get lights. Help install lights. What you can do (via the org’s site): Donate time and money. Sign up for their CSA, buy produce from the farm, become a grow dat youth, became an agricultural apprentice, attend the yearly hootenanny. Hike for KaTREEna is dedicated to replanting the many trees lost due to Hurricane Katrina and the levee failures in Greater New Orleans. We work in cooperation with local government agencies and other local tree-planting agencies. We invite participation from volunteer groups, schools, environmental and non-profit groups, local and national businesses and committed individuals – basically, anyone who’s willing to wield a shovel or scrabble in the dirt to plant a tree. What you can do (via the org’s site): Donate time and money. Sponsor one or more trees. Help with tree planting events. Adopt a tree. Suggest places for trees. LifeCity is a membership-based organization that supports the development of green businesses and local events, while educating consumers about green products and services. Consumers receive discounts to green products and services through our membership card, and certified LifeCity businesses receive greater visibility and support of LifeCity members. What you can do (via the org’s site):Individuals with the Lifecity’s green card can support local green businesses and enjoy great discounts. 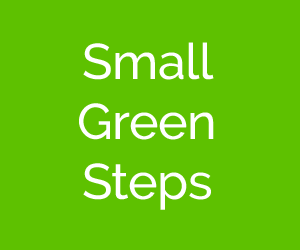 Businesses reduce their ecological footprint and gain customers through an affordable process. What you can do (via the org’s site): Donate money with all donations used to purchase houses or parts of houses. Learn about green building and materials. Get a cool shirt or hat. Get a pink bag made from the pink house installation fabric. TOGETHER WE: Provide access to healthy food at a fair price; Are a center of community activity; Promote local and regional food production; Keep capital and jobs in our community; Practice environmental responsibility and sustainability; Reflect our unique and diverse community. What you can do (via the org’s site): Donate time and money. Join the Buying club. Become a NOFC member. PHO-tastic doc of NOFFN’s & Vietnamese brunch! What you can do (via the org’s site): Donate time and money. Find out about the NOLA Community Food Charter, Grow New Orleans, NOLA City Farms, and NOLA Food Map Project. Learn about NOLA food and gardening. Parkway Partners works to improve green space for all New Orleanians as it has for the past 25 years and is a non-profit organization that empowers citizens to preserve, maintain and beautify greenspace in New Orleans. What you can do (via the org’s site): Donate time and money. Join the Releaf New Orleans Initiative. Adopt a neutral ground. Support and establish a community garden. Start a schoolyard garden. Help save trees. The Urban Conservancy is dedicated to research, education, and advocacy that promote the wise stewardship of New Orleans’ urban built environment and local economies of Southeast Louisiana.